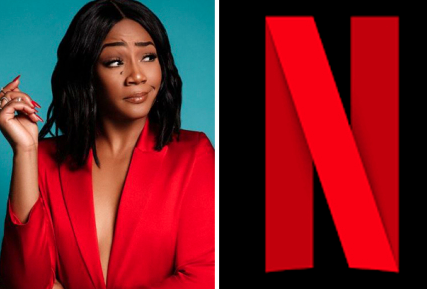 Tiffany Haddish just signed on with Netflix as an executive producer for Tiffany Haddish Presents: They Ready. The show will highlight 6 comedians personally chosen by Haddish. Wanda Sykes and Page Hurwitz have also signed on as executive producers and will produce the show through their company Push It Productions. Tiffany has personally worked with each comedian whether it was stand-up or on television. Netflix is growing its ever so popular stand up series and specials and is also allowing stand up comedians to get large paychecks as well. So be on the lookout for some additional shows Netflix will be adding this year.